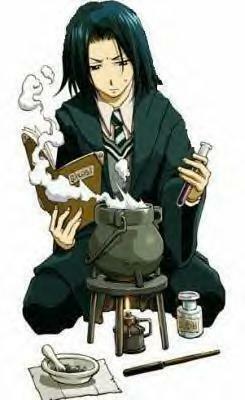 Young Snape. . Wallpaper and background images in the Severus Snape club tagged: severus snape potions master harry potter proffesor. This Severus Snape fan art might contain green beret, besondere kräfte, elitesoldaten, grüne barett, spezialeinheiten, elite soldat, and elite-soldat.